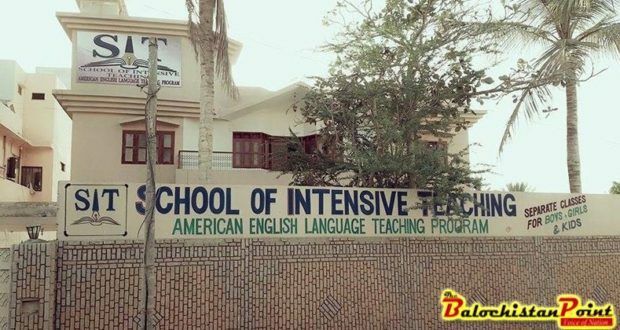 School of Intensive Teaching (SIT) is an American English Language institute in Hub, District Lasbela, Balochistan, in which only American methodology with its accent and pronunciation is taught. It was established in 2015. It is one of the Balochistan’s well-known English language institutes. It is currently Balochistan’s largest institute in terms of strength. Two factors make it more famous. Firstly, for its environmental tendency towards only English speaking with the said features mentioned above since the students are only supposed to speak and communicate in English inside the institute. 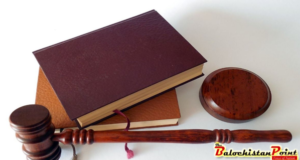 What this trend makes is to bound them to keep speaking in order to habitually and spontaneously produce the words and spoken later, like a native speaker. 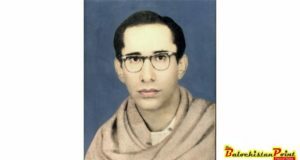 Secondly, for, the legendary figure, its director, Sir Zahir Hussain, that, without his efforts, struggle and enthusiasm the generation of this trend within its surroundings was not possible. For Sir Zahir Hussain’s academic information I would briefly add that, Panjgur, though where he hails from, is his hometown. He studied until his O-level from here. Furthermore, he went to USA where he accomplished his graduation in linguistic. After carrying out his course of graduation from USA, he went to Russia where he taught English Language two years. Then, he came back to his hometown, Panjgur. Here, he began his career as only an English teacher. Since then he has put his thorough efforts and energy into teaching English language teaching. As soon as he came back hometown, he opened a language center which was named as ‘THE OASIS ACADEMY’ where he began struggling stiff to prepare students to achieve positions and jobs of high rank. Now most of his students are found bureaucrats and officers on various departments across Balochistan. In addition, when he made the trend of learning English throughout Panjgur, he went to Quetta, a District, and the capital of Balochistan, where he worked at the same trend. Afterward, he came to Hub who is here since then, managing his institute SIT. Moreover, Sir Zahir Hussain the director of the SIT, along with the development of speaking skill, focuses on the skill of essay writing, reading comprehension, vocabulary building, and listening power, he also works on essay writing skill of competitive exams; CSS and PCS. His students are lucky to have such a precious and treasured resource to grab/seize the chance of learning English with both hands.